Xernona Clayton was born in Muskogee, Oklahoma. She graduated from Tennessee State Agricultural and Industrial College and completed her graduate degree from the University of Chicago. Clayton began her career in the Civil Rights Movement with the National Urban League in Chicago before moving to Atlanta in 1965 and working side by side with Coretta Scott King and Dr. Martin Luther King Jr. at the Southern Christian Leadership Conference (SCLC). In 1967 she became the first African American in the Southeast to have her own prime-time television talk show, The Xernona Clayton, broadcast on the local CBS affiliate. 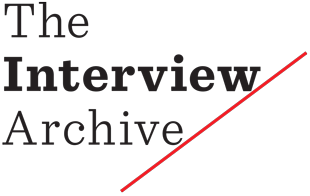 By 1970, Clayton joined Turner Broadcasting System, where she spent thirty years as a corporate executive including Corporate Vice President for Urban Affairs. 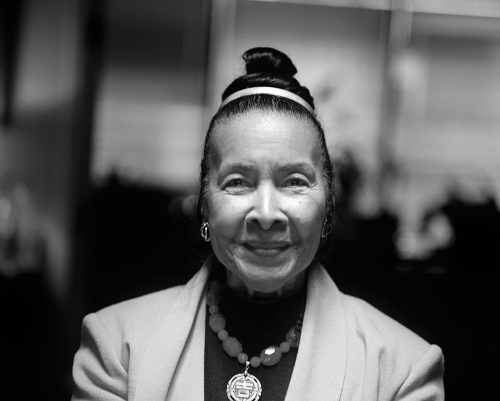 While at Turner, Xernona Clayton founded the Trumpet Awards, an annual event that recognizes accomplishments of African Americans in all walks of life. She was also instrumental in supporting the establishment of the International Civil Rights Walk of Fame.